"...we know our apologies are not enough"
The church can provide the resources. As individuals we bear the responsibility for using them. 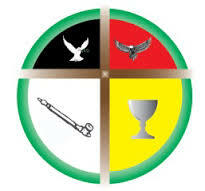 More information is available on the United Church of Canada's TRC page.